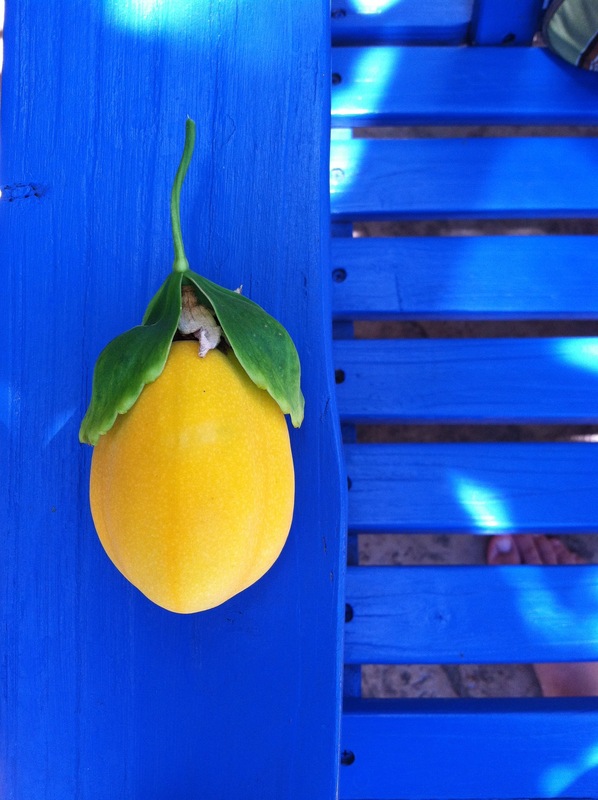 It seems all of my favorite fruits in Hawaii are yellow, or some shade thereof. Nothing says Hawaii quite like the pineapple, and if you’re on Maui, then Maui Gold is the, well, gold standard. It’s the best. If I can’t get it resting on the side of a glass with a fruity beverage on Aloha Friday, then a big bowl of it sliced up is just fine. Once you’ve had a little apple banana, those grocery story Cavendish things will taste like cardboard. 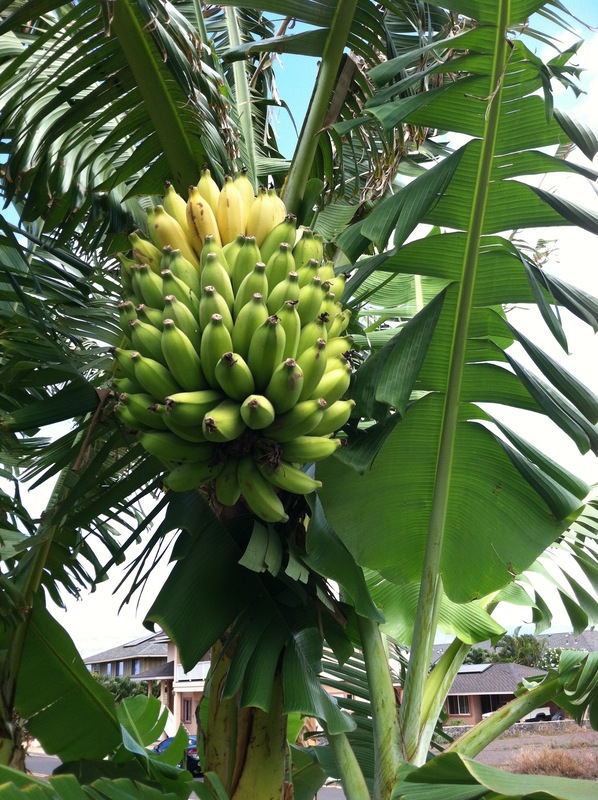 Apple bananas are extra sweet, about half the size of a ‘regular’ banana, and are meant to be eaten when the outside looks almost rotten. If you try to eat them when they are bright yellow, you’ll make your teeth squeak and you’ll wish you waited two more days before peeling. 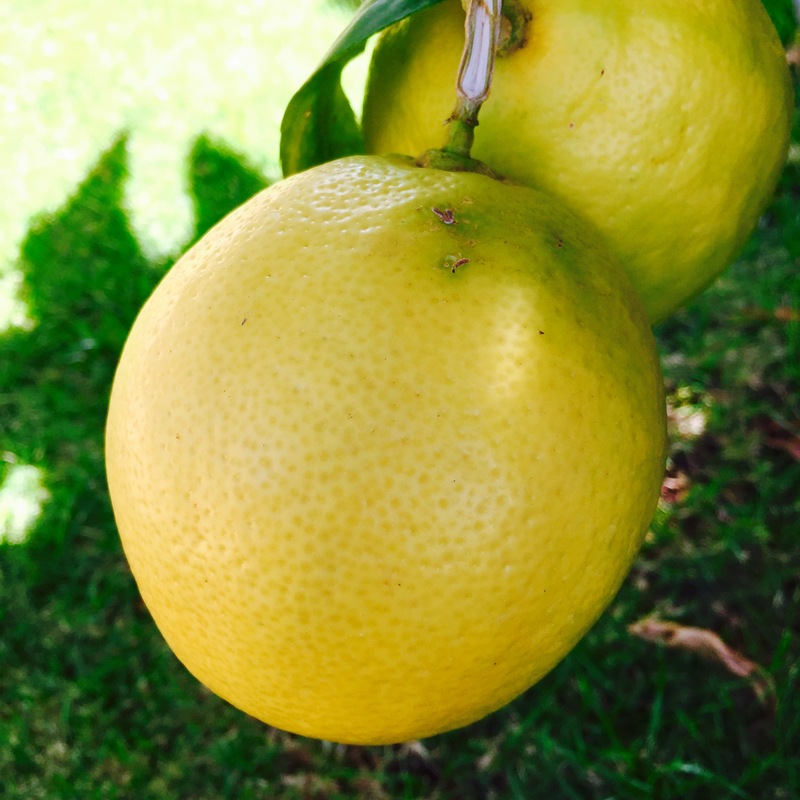 I know, not very exotic, but the lemon pictured above is in my yard and almost the size of a softball. The ready supply means we get some delicious blueberry scones with lemon glaze on a regular basis from our resident baker. 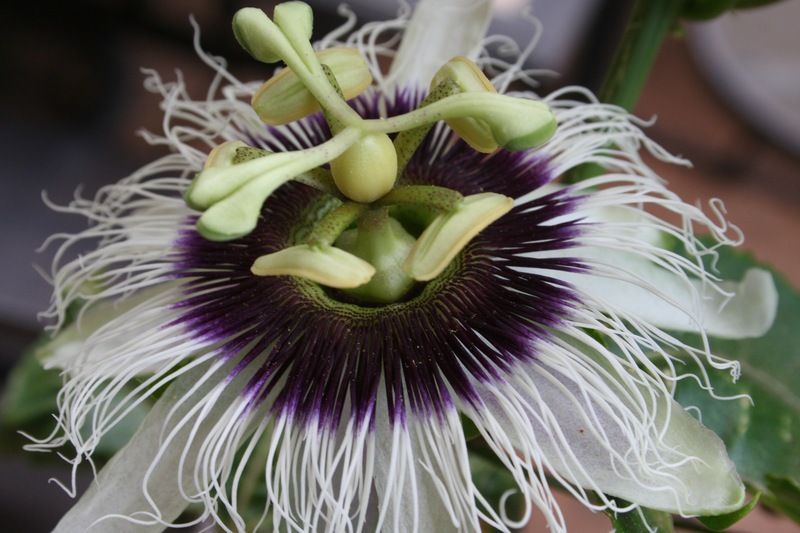 Lilikoi may look and feel like snot on the inside, but the taste more than makes up for it. If you can get past the texture, you’re in for a treat. The flower smells and looks amazing. 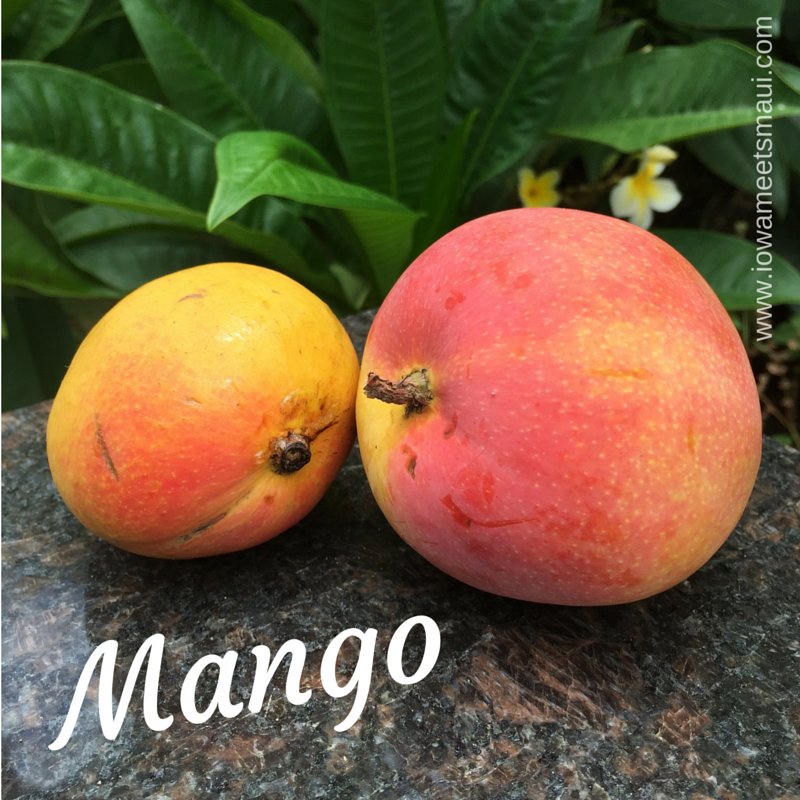 We’ve become a bit addicted and try to keep several varieties growing in the yard at all times. I don’t have a tree in my yard, but I wish I did! 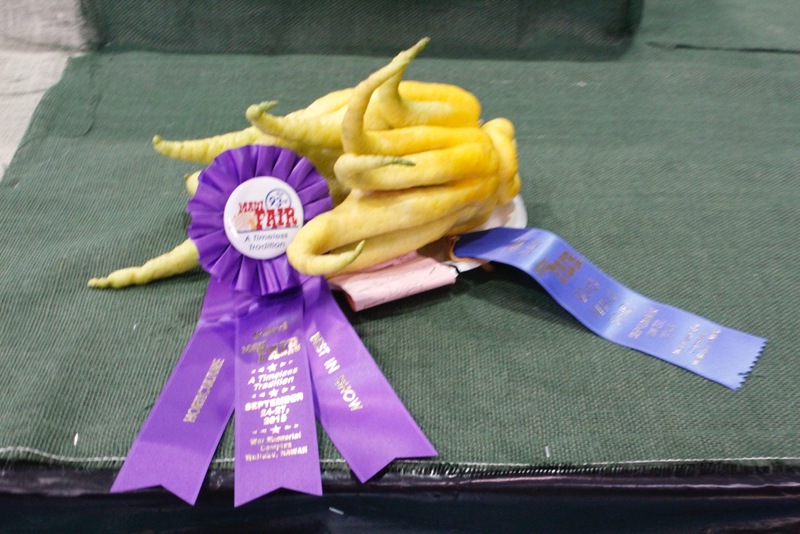 This Buddha’s Hand took top honors at the Maui County Fair this year. It doesn’t really have juice and pulp, but it works great for zest. 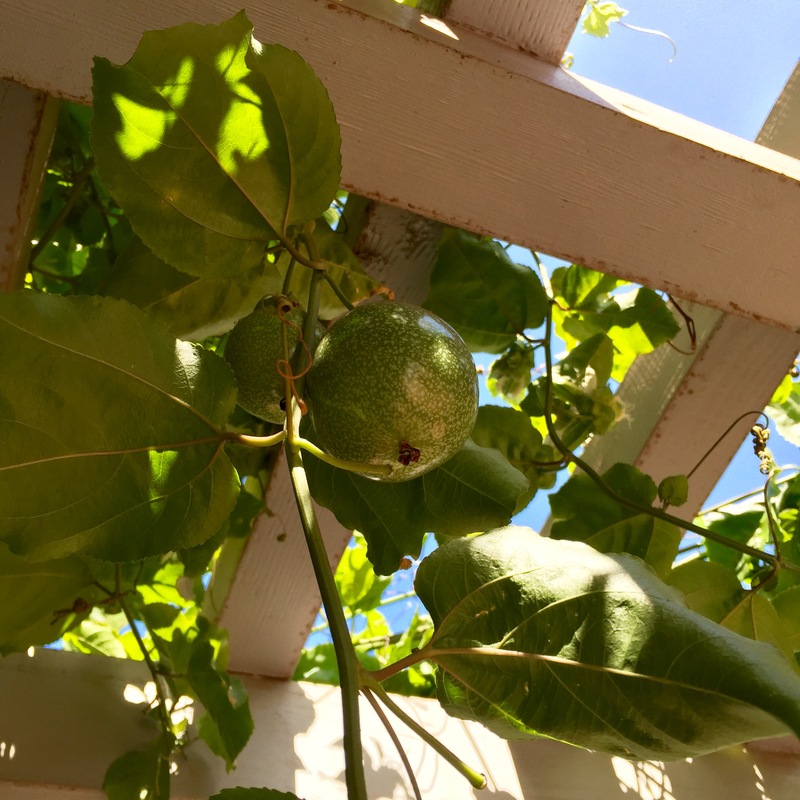 I didn’t even know this citrus existed before moving to Maui! This might be my all time favorite, but it’s clear that mangoes don’t love me so much. I’m allergic to the sap, but can still eat them as long as I wear gloves to pick and cut the fruit. It’s a hassle, but worth every minute of effort. 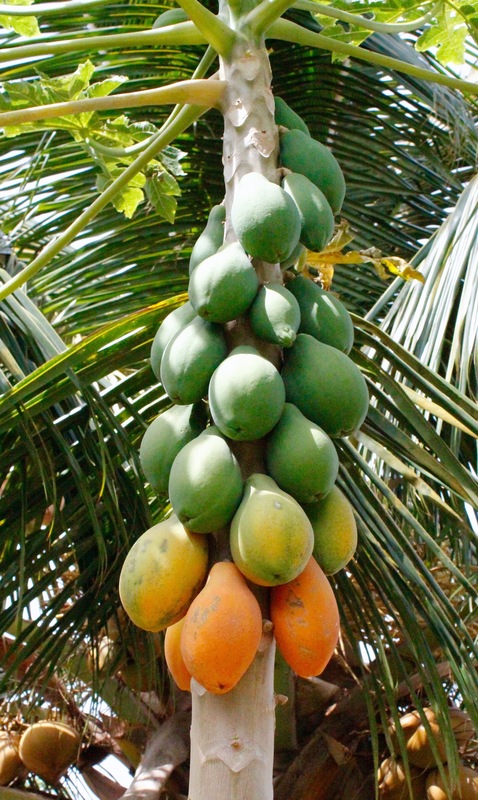 Papaya, especially the Rainbow Papaya are best when eaten with a dollop of greek yogurt and some blueberries. If you prefer to skip the dairy, be sure to squeeze a little lime juice on the fruit before you dine. There’s something about the combination that makes an already delicious fruit move into the “heavenly” category. 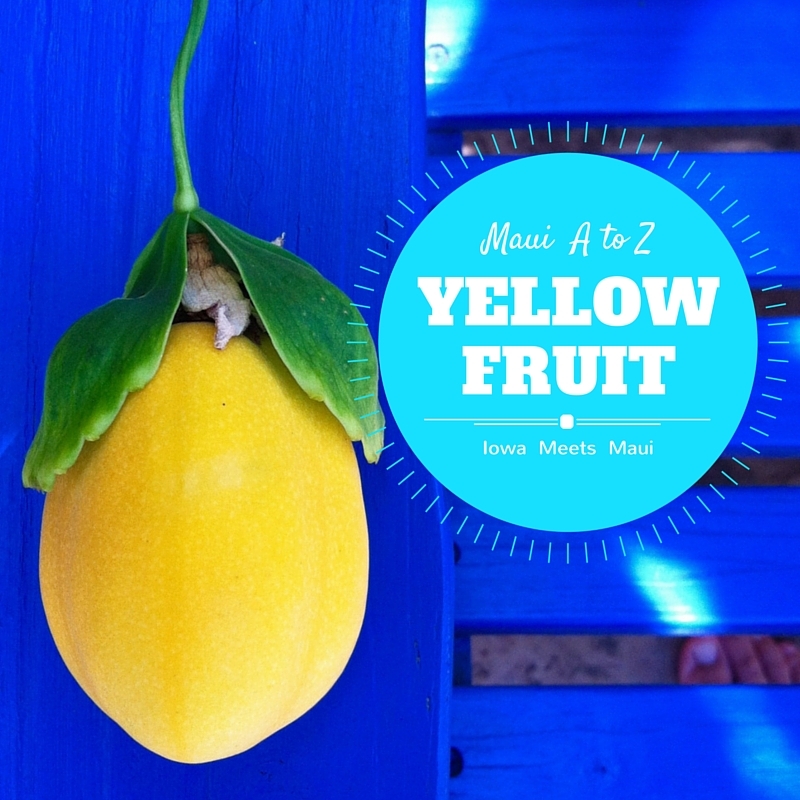 Tags: Apple Bananas, Buddha's Hand, Lemon, Liliokoi, mango, Maui Gold, Papaya, Passion Fruit, Pineapple, Yellow Fruit. Bookmark the permalink. 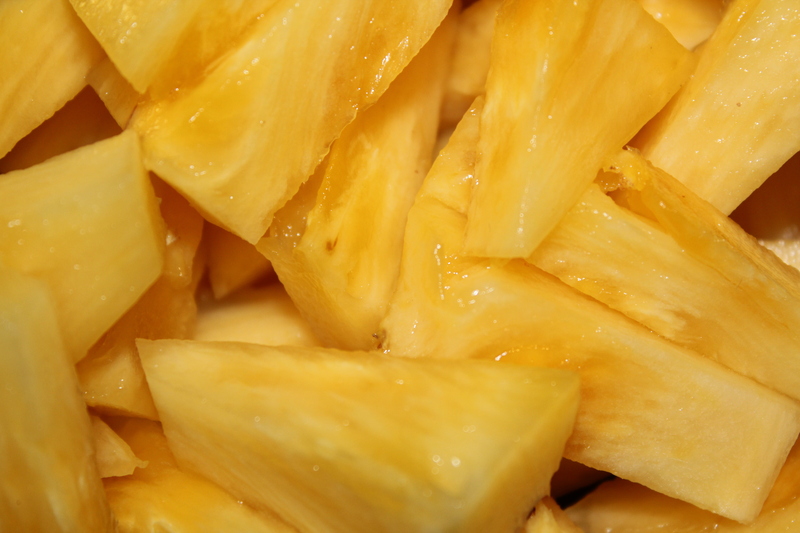 Mmmmm, now I’m in the mood for some fresh, juicy pineapple! I can’t get enough of the pineapple here. I keep expecting to get tired of it, but after 8 years, I’m still regularly tossing one in the grocery wagon.